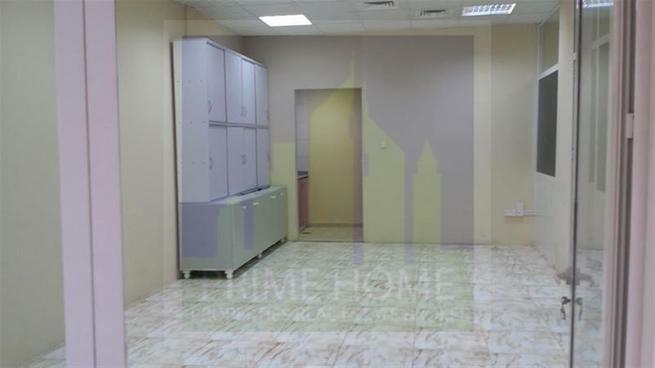 Offer of the day AED 1900/- per month per room. 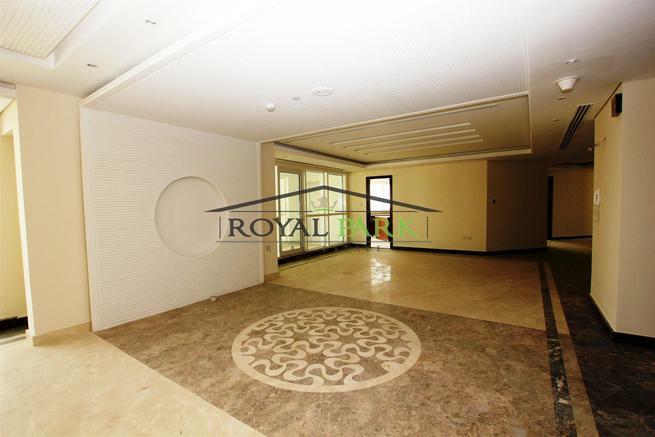 Excellent penthouse with extremely spacious rooms, huge drawing room with lift & all facilities!! ... Al Muraqqabat K5 Building. Only 5 persons live in room and share the expenses.